Please type your desired tags, e.g. Inorganic, Infectious Disease, Bio-Organic, Ethics, Online Education, Gender Studies, Women’s History, Twentieth-Century American Literature, Texas History, World History, Rhetoric and Composition Theory, Deconstruction, LGBTQ literature, Translation studies, Aesthetics, and etc. What's Passivity Got to Do With it? 2006–2006	What's Passivity Got to Do With it?, Dynamic Walking Workshop, Ann Arbor, MI, May 6-8, 2006. 2006–2006	Synchronization of Multiple Lagrangian Systems, Plenary Lecture at the 3rd IFAC Workshop on Lagrangian and Hamiltonian Methods for Nonlinear Control (LHMNLC'06), Nagoya, Japan, July 19-21, 2006. 2006–2006	Project-Based Control Education, Plenary Lecture at the 7th IFAC Symposium on Advances in Control Education, Madrid, Spain, June, 21-23, 2006. 2006–2006	Coordination of Multi-Agent Systems, Keynote Address at the IASTED International Conference on Control and Applications, Montreal, Canada, May 24-26, 2006. 2006–2006	Passivity-Based Control of Multi-Agent Systems, International Symposium on Advanced Robotics and Machine Intelligence, Beijing, China, October, 2006. Method and System of Compensating Wave Reections in Transmissions Lines", U.S. Patent 7245102 issued June, 2007. Joint with R. Ortega. Bilateral Teleoperation over Communication Media," Invention Disclosure, University of Illinois, January 7, 2004. Joint with N. Chopra and R. Lozano. 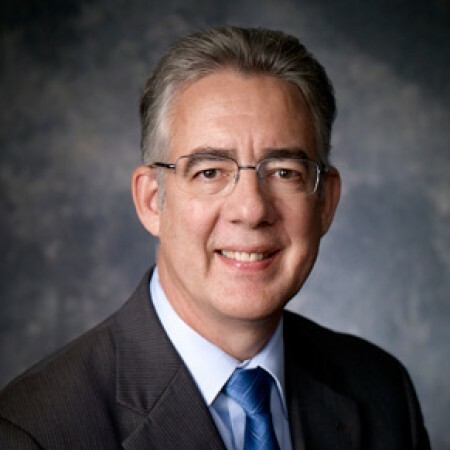 Robotics makes a particularly good topic for student projects, according to UT Dallas engineering and computer science Dean Mark W. Spong, and he cites two examples: robotic air hockey and robotic chess. Such projects are opportunities for students to use much of what they’ve learned in the classroom, applying knowledge and theory in the same ways they will on the job after graduation, he said. “They have to do design, they have to do systems integration, sensing, control, programming, all of the components that go into real engineered systems like automobiles, aircraft and telecommunications systems,” he added. 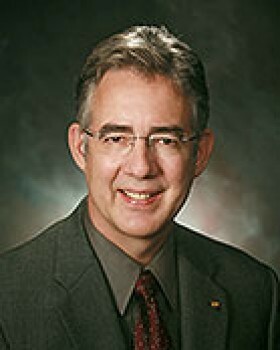 Dr. Mark W. Spong of UT Dallas has received the 2011 Pioneer in Robotics and Automation Award from the IEEE Robotics and Automation Society for groundbreaking robotics research that is widely regarded for its depth, breadth and practical applicability. The Pioneer Award is the organization’s highest honor, recognizing individuals who have initiated new areas of research, development or engineering that have had a significant impact on the development of robotics and automation. 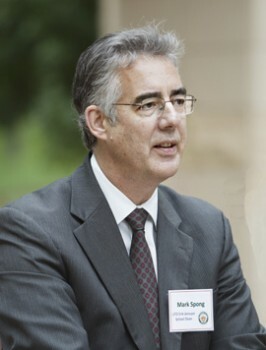 The society cited Spong for “fundamental contributions to the foundations of control of robots and teleoperators, and for contributions to robotics education.” Spong is dean of the University’s Erik Jonsson School of Engineering and Computer Science, where he holds both the Lars Magnus Ericsson Chair and the Excellence in Education Chair. Just 50 years ago, robots were largely the stuff of science fiction rather than the fixtures they are today in factories, space exploration, hospitals, the military and a host of other areas. Reflecting on the achievements of the field and the broad impact of robotics on society, this year’s IEEE International Conference on Robotics and Automation features a set of lectures by leading authorities in the field, including UT Dallas Dean of Engineering and Computer Science Mark W. Spong, who has spent his entire career working to transform robotics from fiction to fact. Spong and his students have done seminal work in several areas of robotics, including teleoperation, adaptive control and force control. His keynote lecture Wednesday will address the interplay between robotics and control theory. Other keynote speakers will address topics such as robot motion planning, computer vision, machine learning and medical robotics. Hammering a nail without wrecking a thumb is a dicey proposition for most. But imagine having the ability to control a robot at a construction site on the surface of the moon, or welding on the ocean floor. Dr. Mark Spong, incoming dean of the UT Dallas Erik Jonsson School of Engineering and Computer Science, published a paper with his former Ph.D. student, Dr. Peter Hokayem, now a postdoctoral fellow at the University of Würzburg, Germany, about the history of bilateral teleoperation—or how to control a kinder, gentler robot. The history survey was published in 2006 in Automatica, the flagship journal of the International Federation of Automatic Control (IFAC). Spong and Hokayem’s history survey was recently named the “Automatica Best Paper” in the survey/tutorial category. They will receive the award at the IFAC Triennial World Congress, which will be held in July in Seoul, South Korea. Dr. Mark W. Spong is a pre-eminent robotics and engineering researcher in high demand—both at home and abroad. Stateside, he recently accepted the deanship of UT Dallas’ Erik Jonsson School of Engineering and Computer Science, where he will start in mid-August. But before that, he boarded a plane bound for St. Petersburg, Russia, where he delivered the opening plenary address at the European Mechanics Society’s Nonlinear Oscillations Conference (ENOC). 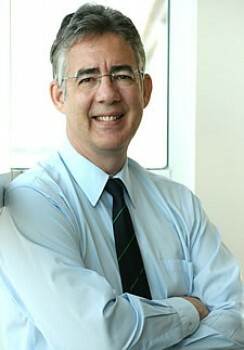 Spong, currently a professor in the Department of Electrical and Computer Engineering at the University of Illinois at Urbana-Champaign, is a noted expert on robotic control systems.